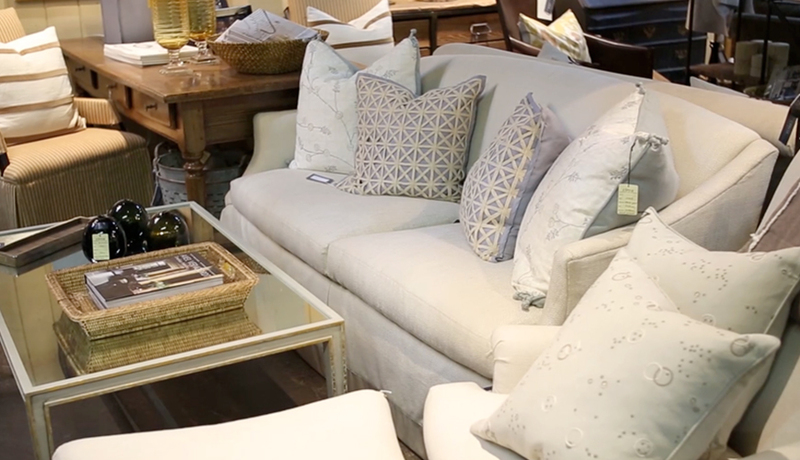 CS: Circa Interiors opened in 1980. 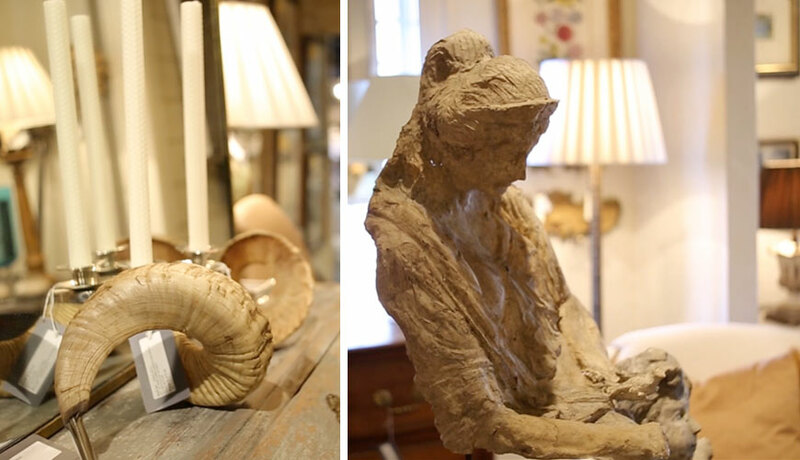 CS: I started selling antiques from home, and grew as opportunities arose. Customers needed advice and resources to put a complete room together. CS: Forming relationships with people, and seeing and developing new products. CS: Adapting to the Internet and social media has been hard for me. 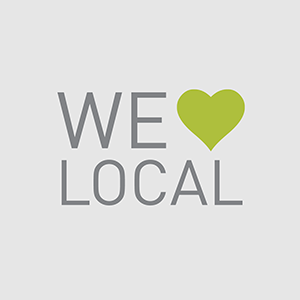 We have been transforming from hands-on relationships to a more remote selling method. 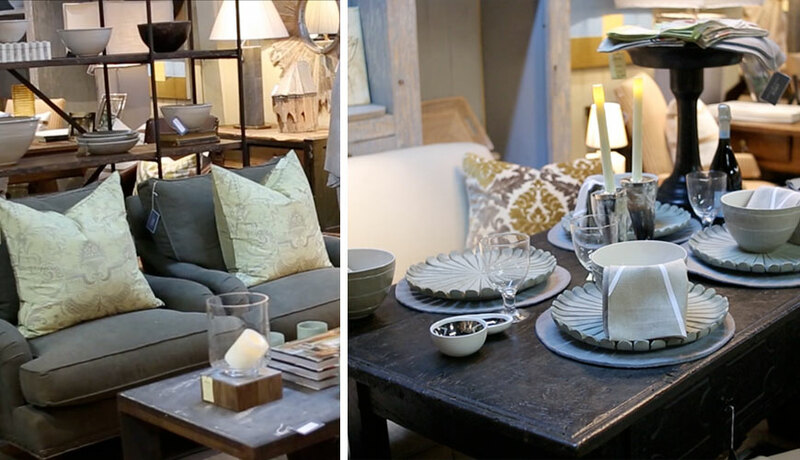 What did you find most challenging about transitioning from just antiques to a full-fledged design firm? CS: Keeping uniqueness and personal design philosophy, yet adapting to a more commercial approach. Is there a particular design era that you favor above the rest? CS: Not really. As long as you take the best from each era, beautiful pieces of excellent quality will stand the test of time. CS: Keep it simple and be prepared. Your guests have more fun if the host is relaxed! CS: The McAlpine Grand Lounger in brown wool with a mohair cushion. Also, I love our painted Swedish enfilade of unusual proportions. CS: Design your home to enhance life’s everyday moments. CS: Always be prepared to change and look at problems as opportunities. CS: We keep the store stocked with custom pillows, which are always a good seller. 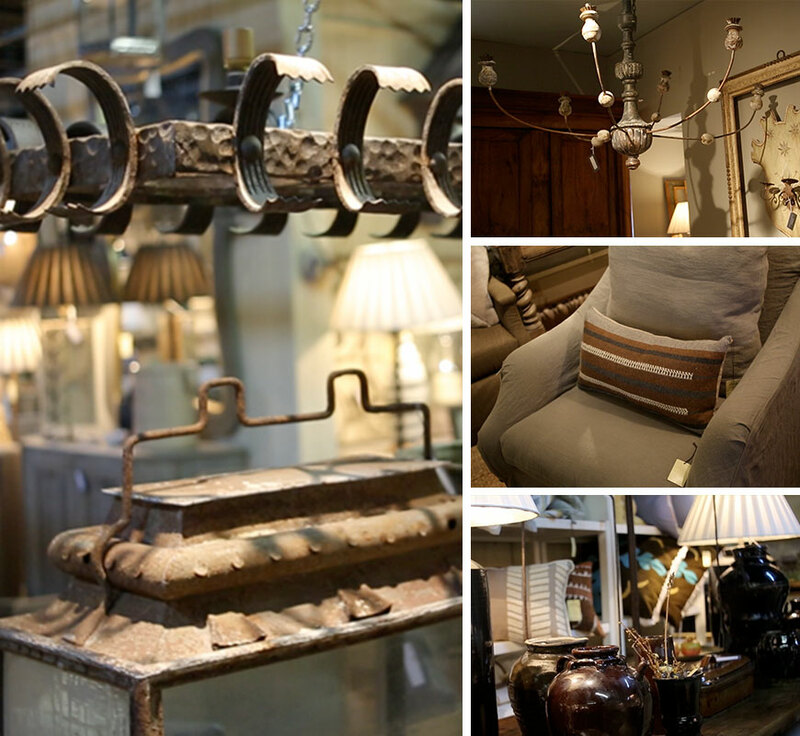 Lamps, as well as one-of-a-kind accessories from our antique shipments also fly out the door. CS: My love and appreciation for beauty, especially the natural beauty of the earth, and how it can enrich your life, drives my passion. I am also inspired by interesting people! CS: Thank goodness for honest clients; once, we sold and delivered a chest with about $15,000 worth of linen and cashmere throws in the drawers! 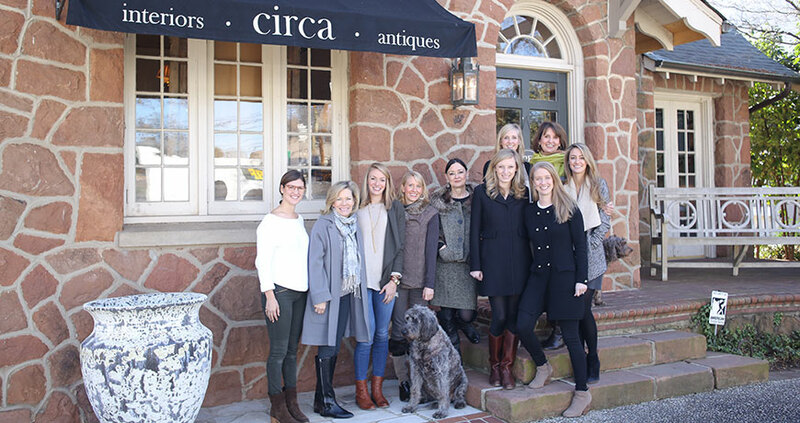 With shops in Charlotte & Birmingham and a design studio in Charlotte, CIRCA has been recognized by the media, design industry and clients as an interiors and decorating leader. The CIRCA in-house design team brings knowledge and vision to projects. 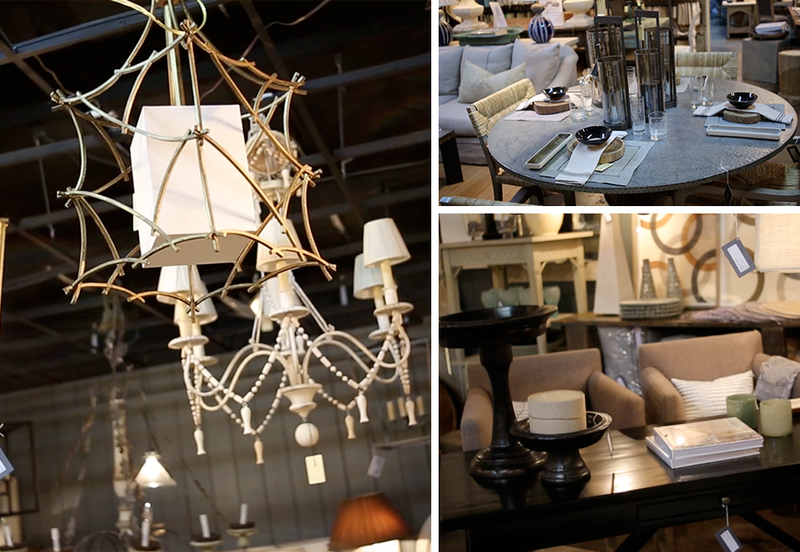 A love of neutrals, mix of antiques, and a touch of the “now” give CIRCA homes an elegant, peaceful and timeless beauty.